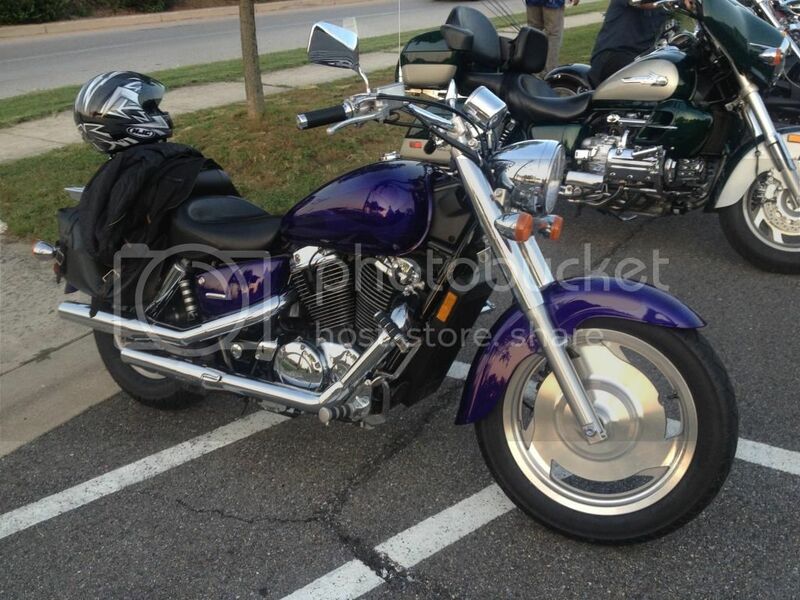 Honda Shadow Forums : Shadow Motorcycle Forum > Local Discussion > MidAtlantic > Anyone up for a Ride this weekend? Anybody have a free Saturday morning that wants to go for a ride? Chill out?